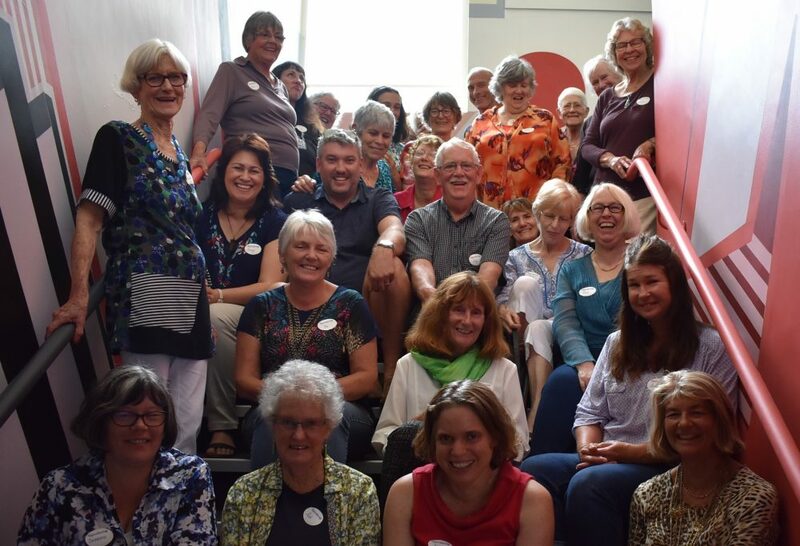 No Poetry Walk for Northland – what happened? So this video promised an excellent effort to support, but it never went far. Who knows what happened (or didn’t happen)?- comments please! There is a poem by Paula Green hidden underneath a wave like steel sculpture further along the Hatea walk closer to the new Bascule Bridge. There is also a small poem by Nicky Muir hidden on a rock not far from where the photos is taken. Both of these poems take some finding.